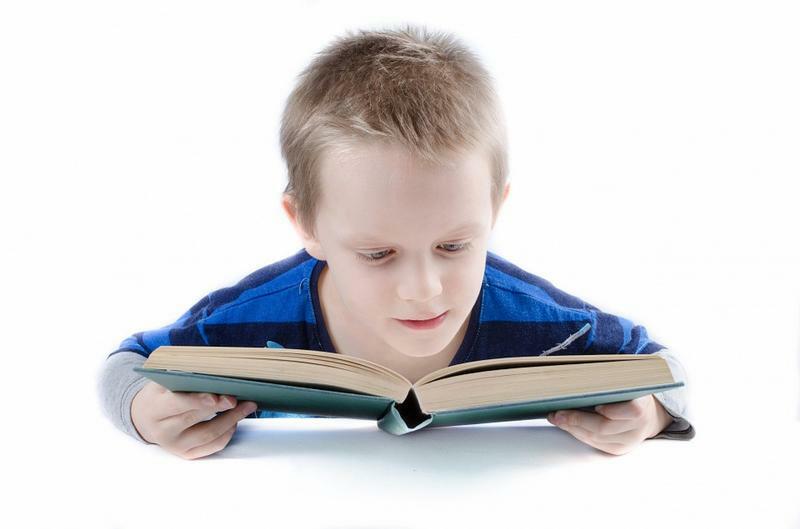 Several studies stress the benefits of early childhood education, including improved reading skills. Joining us to talk about giving kids a head start that will make them better learners are Children, Inc. Chief Executive Officer Rick Hulefeld and Chief Operating Officer Shannon Starkey-Taylor. Children, Inc. is a non-profit provider of child care, family support and school age services in Greater Cincinnati that serves 3,000 children and families every day. 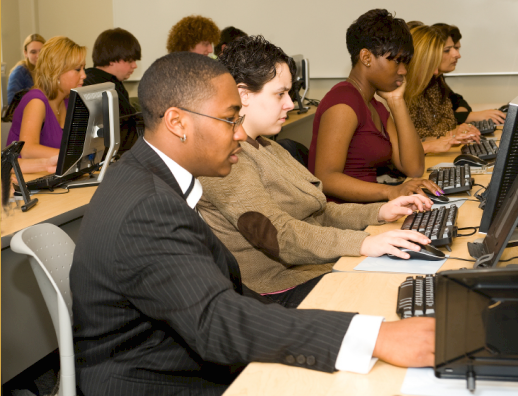 For more information on early childhood education and to see what materials and resources are available to educators in Kentucky, visit the Superintendents Toolbox website. 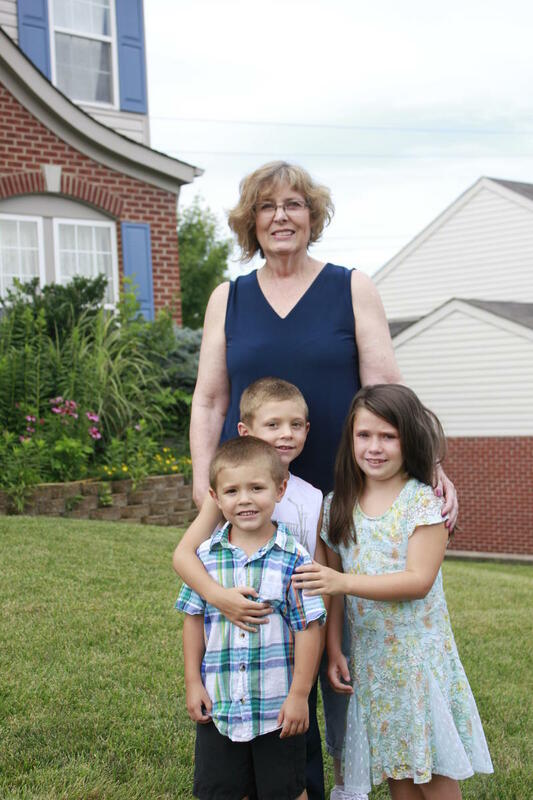 For some kids, a visit to their grandparents is a special occasion, but an increasing number of children are now being raised by their grandparents. 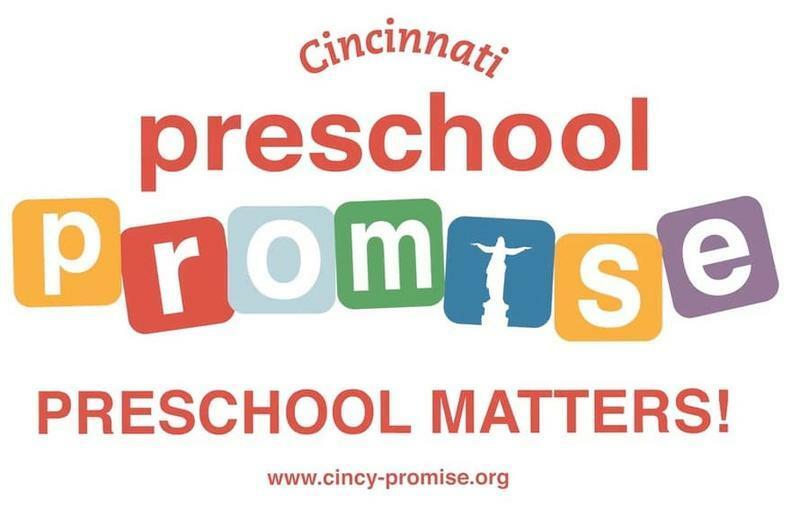 Last November, Cincinnati voters approved a $48 million levy for Cincinnati Public Schools, part of which will be used to increase access to quality preschool. When the first classes start in August, an additional 2,000 Cincinnati three- and four-year-olds will start attending subsidized preschool as part of the expansion program. The goal is 6,000 children in five years.